"Connecting Everything" is the motto of electronica 2018. From 13th – 16th of November industry experts will demonstrate the decisive role electronics play for the future of application fields such as connected cars, smart industry or medical technology at the Munich exhibition grounds. Osram Opto Semiconductors enables visitors to experience the latest optoelectronic solutions in lighting, projection and sensors for application fields such as biometric identification, vital sign monitoring, horticulture, outdoor and general lighting as well as numerous automotive applications. Osram Opto Semiconductors offers one of the most comprehensive portfolios in the optoelectronics industry. Innovations presented at electronica include the new Osire product family. The prototype of the intelligent Osire E4633i, which will be presented at the trade fair for the first time, includes three color chips (red, green and blue) as well as a serial control driver, and thus enables completely new design options for automotive interior design. In addition, the latest product developments – from infrared LED technology (IRED) to Vertical Cavity Surface Emitting Laser (VCSEL) for biometric identification and news in areas such as Vital Sign Monitoring or Human Centric Lighting – will be presented. 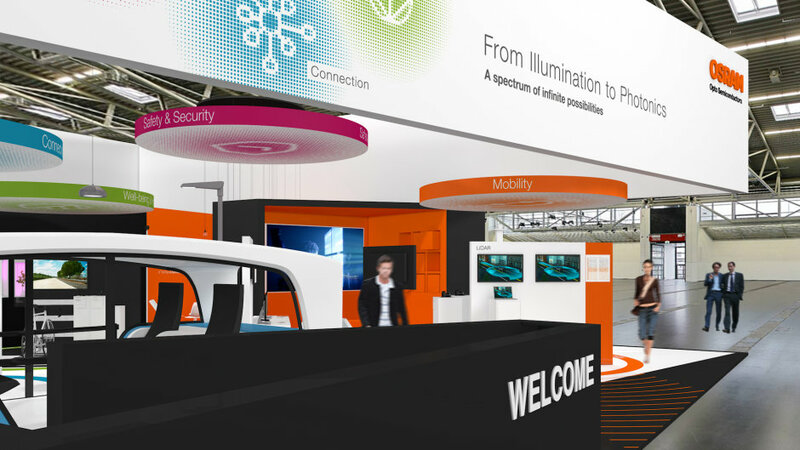 A particular highlight in the automotive sector will be the Rinspeed concept vehicle "Snap" with components from Osram Opto Semiconductors, which will be presented at the booth. "We are proud that many of the brightest and most passionate developers in optoelectronics work for our company. Their enthusiasm combined with our technical know-how are the basis for the pioneering innovations that we will be able to present at this year's electronica," explains Martina Opitz, Head of Fairs and Events at Osram Opto Semiconductors. "We see light-based solutions as a spectrum of infinite possibilities – this is what drives us every day. This year we will be showing some of the latest developments in the sectors automotive, connection, safety & security, mobility and well-being & health. " 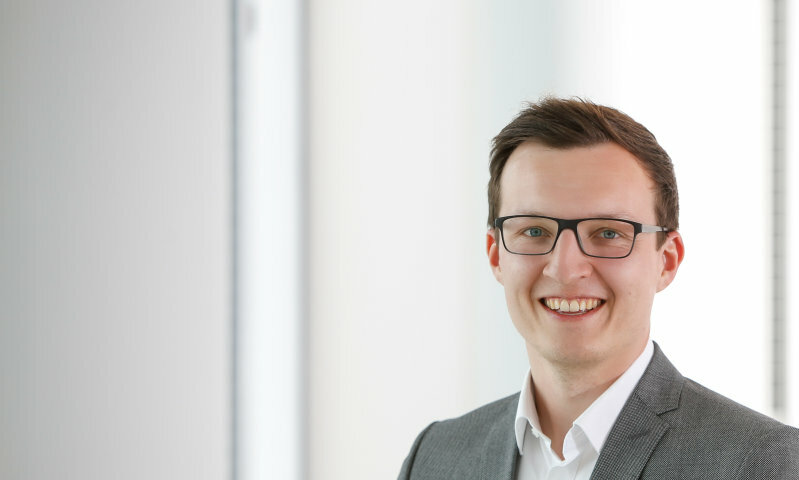 Additional information on the topics of Osram Opto Semiconductors at electronica 2018 are available here.